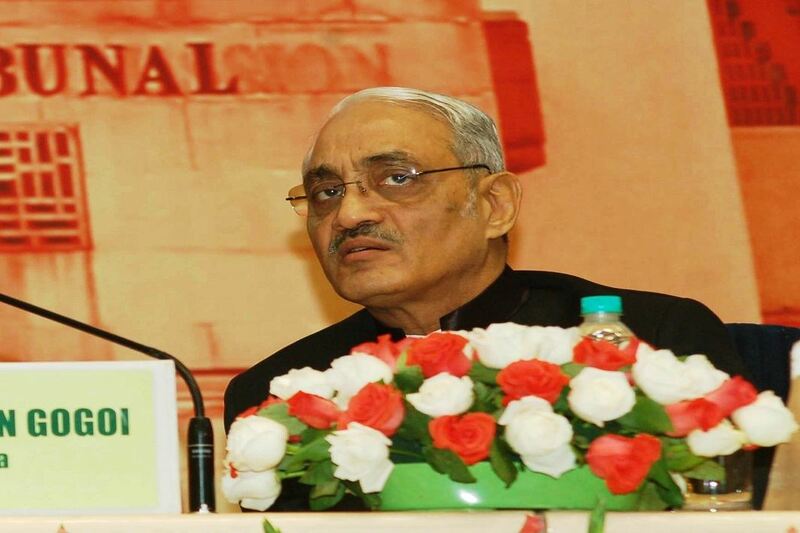 On Tuesday (December 19) Justice Swatanter Kumar, Chairperson of the National Green Tribunal ended a stint that started on December 20, 2012. His farewell was attended by a full house, with Additional Solicitor General Sanjay Jain opening with his speech. In attendance were eminent jurists such as Soli Sorabjee. 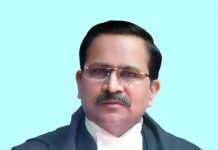 Justice Kumar was born on December 31, 1947. After completing his BA LLB degree, he enrolled as an advocate with the Delhi Bar Council on July 12, 1971. He went on to practice in various high courts and the Supreme Court. He served as a judge at the Himachal Pradesh High Court, before moving to the Delhi High Court. He was Chief Justice of the Bombay High Court and finally was a Judge at the Supreme Court. 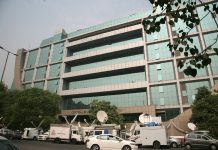 During his tenure at NGT, he saw through some very special cases, including the long-running MC Mehta case of the Ganga Action Plan which started in the 1990s. This was a contentious issue, with humongous amounts of money being spent for nothing. It was to Justice Kumar’s credit that the entire issue was collated and a final direction given to a definitive end.